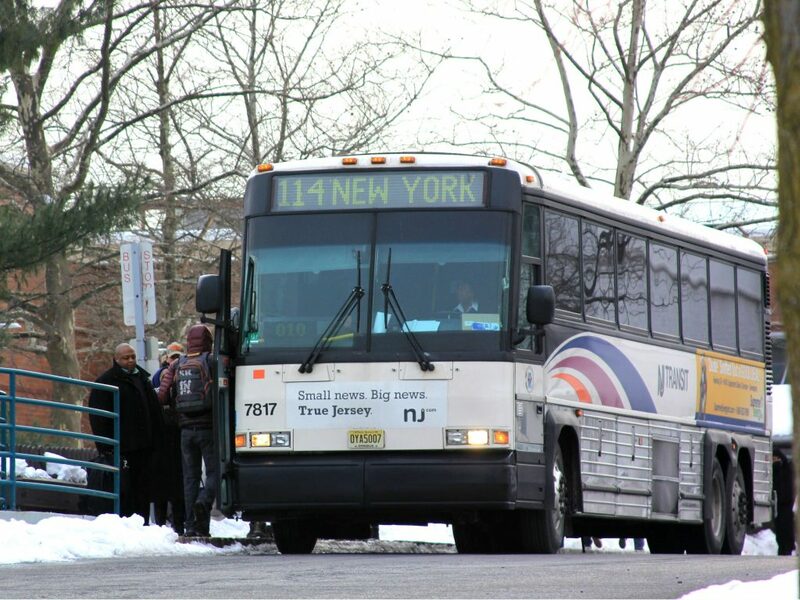 On Sunday, April 14, NJ TRANSIT Bus Route No. 114 in Somerville will operate on a detour. From 7 a.m. to 7 p.m., Main Street (Rt. 28) will be closed between Mountain Avenue and Grove Street for an event.